HomeCenter for Cough, in the Tampa Bay Area specializes in chronic cough treatment provided by Dr Mandel Sher. About Chronic CoughCenter for Cough provides information on symptoms and causes of chronic cough. Cough TreatmentHave your cough evaluated at Center for Cough to learn if a chronic cough treatment plan is right for you. 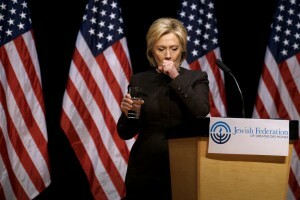 Dr. Mandel SherTampa Bay area’s cough doctor, Dr Mandel Sher, specializes in chronic cough treatment. Clinical ResearchCenter for Cough conducts clinical research studies as part of the process of FDA approval for new chronic cough treatment options. BlogRead our blog to learn more about why some people cough and what makes us cough. ContactCall or visit Center for Cough located in Largo, FL to have your cough evaluated. Clinical Research Center’s team members have long-term experience in caring for patients, especially those with chronic respiratory illnesses. All of the Clinical Research Center’s team are selected based on their attention to detail, knowledge, skills, and organizational skills needed to successfully manage a clinical research study. 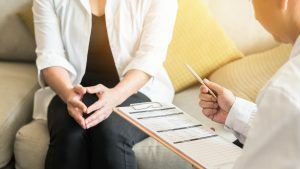 Equally important are their personal attributes including effective communication skills and patient-centered “can do” attitude to accommodate scheduling requests. The Center for Cough team comprises clinical, administrative, and clinical research trial experts. Each team member is selected for their competence and temperament. Dr. Mandel Sher recruits and retains talented and dedicated professionals who are an extension of his standards of excellence. Each of our team members are patient advocates and ambassadors. So, if it matters to you, then it matters to us. Remarkable outcomes, service, and a satisfying experience are our goals. Hot-Wired to Cough: Your Throat's Nerve Endings are on Fire! 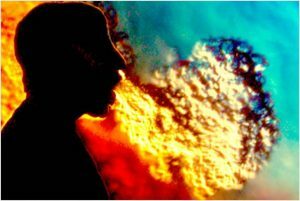 http://centerforcough.com/wp-content/uploads/2016/06/man-breathing-fire.jpg 436 652 Center For Cough http://centerforcough.com/wp-content/uploads/2016/03/cfc-logo-300x82.png Center For Cough2016-06-23 09:01:352016-06-14 17:44:06Hot-Wired to Cough: Your Throat's Nerve Endings are on Fire! Did you know chronic cough could be asthma? 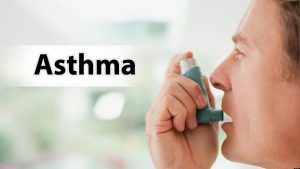 http://centerforcough.com/wp-content/uploads/2016/05/asthma-inhaler-1500x844.jpg 844 1500 Center For Cough http://centerforcough.com/wp-content/uploads/2016/03/cfc-logo-300x82.png Center For Cough2016-05-17 10:48:532016-05-26 13:04:29Did you know chronic cough could be asthma? 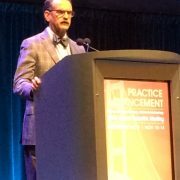 Dr. Mandel Sher Had A Fit! 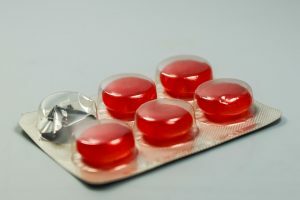 http://centerforcough.com/wp-content/uploads/2016/05/lozenge-462867_960_720.jpg 640 960 Center For Cough http://centerforcough.com/wp-content/uploads/2016/03/cfc-logo-300x82.png Center For Cough2016-05-11 19:01:572016-06-07 09:23:36Dr. Mandel Sher Had A Fit!